Alcohol use is heavily ingrained in Western culture. Beer and wine are staples at social gatherings and are popular vices to take the edge off a long day. Despite the prevalence of alcohol in our culture, it’s a major problem for millions of people around the world. In the United States alone, alcohol use is associated with roughly 88,000 deaths each year. What causes casual alcohol use go from a friendly habit to a life-altering addiction? 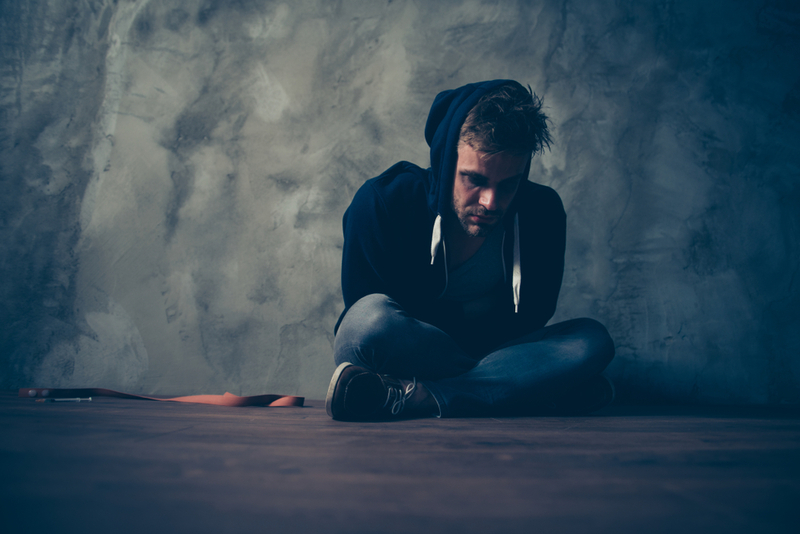 What can you do if you find yourself or those you love addicted to alcohol? Here, we’ll get into the details of alcohol addiction, and what you can do to help someone who has become dangerously dependant on alcohol. Alcoholism is defined as a severe dependence to alcohol and an inability to manage drinking habits. Some medical professionals refer to an addiction to alcohol as alcohol use disorder. 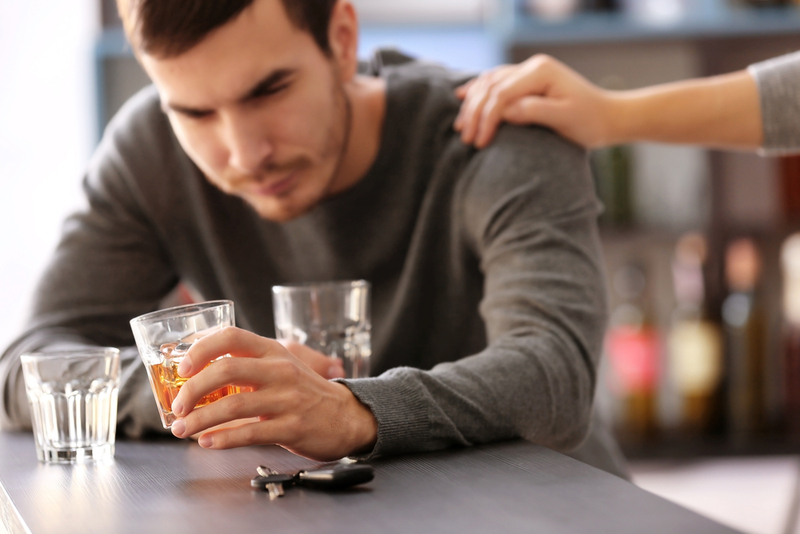 If left untreated, alcohol addiction can lead to severe side-effects as the alcohol takes control of all desires and emotions and the user begins to spiral out of control. Alcoholism results in around 88,000 deaths per year in the United States alone . Nearly 6% of all deaths worldwide are attributable to alcohol consumption each year. .
Alcohol poisoning kills an average of six people every day, the majority of whom are between the ages of 35 and 64 . Three out of every four alcohol poisoning-related deaths involve men . The United States spent $249 billion in 2010 on alcohol misuse — the vast majority of which was spent explicitly on the outcome of binge drinking . When we drink alcohol, it’s first absorbed through from the intestinal tract into the bloodstream. In small amounts, alcohol does not affect the body — only in large amounts will it start to interfere with processes involving the cardiovascular, neurological, kidney, and liver systems. The moment alcohol is absorbed into the bloodstream it’s sent to the liver for what we call first pass metabolism. This is an attempt for the liver to deactivate as much of the alcohol as it can before it goes on to the rest of the body. Some references suggest the first pass occurs in the stomach , but the first-pass metabolism in the liver still applies. The liver misses most of the alcohol on the first pass, and alcohol will produce some different effects on the rest of the body. As the alcohol floats around the bloodstream, the liver continues to metabolize as much as it can into inactive compounds. Once metabolized, these molecules are filtered out of the bloodstream by the kidneys where they’re eliminated from the body through the urine. When we drink alcohol at a faster rate than our liver can process, blood alcohol levels rise, causing changes to the brain, blood vessels, and other tissues in the body — this is what gives us the characteristic feeling of being drunk. Alcohol is often used as a way to relieve stress, assist with sleeping, coping with loss, or addressing symptoms of anxiety. In the short term, alcohol may appear to help with these problems — however, the truth is that alcohol is only masking the problem and in many cases, makes them worse. In the short term, alcohol depletes the body of important B vitamins, magnesium, and negatively affects our metabolism of fats and proteins. All of these factors are already involved with symptoms such as anxiety, insomnia, of emotional instability. Even in the short term alcohol can create health problems — the ability for alcohol to cause disinhibition in the brain makes it feel like it’s helping us cope with stress. This is because our brain is unable to accurately assess its own health while under the influence of alcohol. Decision making, in general, becomes dysfunctional when we drink alcohol because of its inhibitory effects on higher brain regions. This is why alcohol is implicated in so many accidental deaths around the world, and why it can make us think we’re feeling good when we’re really not. When we drink alcohol frequently, over several months or years, the body starts to form a tolerance to it. This means that it takes more alcohol to produce the same effects as before. The body does this in an attempt to maintain balance (homeostasis) in the body, thrown out of balance by regular alcohol use. Neurotransmitters in the brain are kept in strict balance, so anything that causes them to function in different levels — such as alcohol or other drug use — needs to be managed by the body to avoid serious problems (such as getting drunk). The body resists getting drunk by changing neurotransmitter levels in the brain. If we were to stop drinking alcohol suddenly, the force pushing us out of balance (the alcohol) is no longer present — our body’s resistance to this means that it pushes us too far in the other direction, triggering symptoms of withdrawal. Alcohol withdrawal can be a harrowing process. 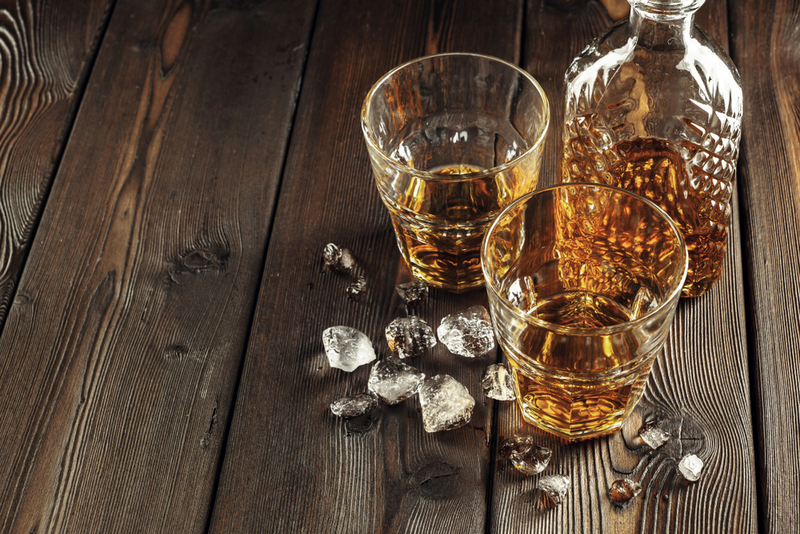 Withdrawal causes the body to need the substance — in this case, alcohol. Without it, we cannot remain in balance (homeostasis), producing a wide range of uncomfortable — and in some cases lethal — side effects. According to the National Institute on Alcohol Abuse and Alcoholism, an estimated 623,000 adolescents between the age of 12 and 17 have alcohol use disorder (AUD) in the United States. That accounts for about two and a half percent of all adolescents in the country. Only about 5% of these adolescents are reported to have gone through therapy for it. It’s clear that alcoholism is a serious problem for younger generations and it’s especially crucial for these individuals to seek immediate help for their addiction before developmental disorders become irreversible. What Makes Alcoholism so Deadly? Alcoholism can take a toll on your health and well-being both in the short-term, and long-term. Early signs of damage are reduced cognitive function, memory loss, poor reflexes, and frequent infections. Long-term, the disease becomes even more serious — resulting in damage to the liver, pancreas, kidneys, lungs, and brain. One of the hallmark signs of alcoholism is a condition called alcoholic fatty liver disease (AFLD). This condition is a byproduct of alcohol metabolism in the liver. When we consume alcohol, it’s the liver’s responsibility to convert harmful alcohol molecules into less-harmful and inactive versions. Doing this requires a lot of resources from the liver, including nutrients like B vitamins and minerals, as well as energy. When the liver is forced to metabolize more alcohol than it can handle, it causes damage to the cells making up the liver — leading to inflammation. This damage results from byproducts of alcohol metabolism like acetaldehyde, excessive fat production in the liver, and free radical molecules. As fat production in the liver increases, it builds around the liver — leading to the first stage of alcoholic liver disease known as fatty liver disease. This stage is still reversible if alcoholism is treated promptly. Eventually, after years of alcohol-induced damage, the liver builds up with scar tissue — called cirrhosis. As this scar tissue builds up, the liver becomes unable to do its job effectively. This is the last stage of liver failure, and it’s irreversible. Ultimately, cirrhosis will become fatal. Alcohol and its metabolites can also reap havoc on other organ systems, including the lungs, brain, kidneys, and cardiovascular system. All of these problems are further compounded by the side-effects of liver failure caused by alcoholism. What most people experience as a hangover is a mild form of alcohol withdrawal. That’s how fast our body adapts to alcohol consumption as it tries to keep us in balance. For people that are chronic alcoholics, this is significantly more severe. They lose the ability to sleep without the alcohol; they become anxious, depressed, and may go into convulsions. The symptoms are usually more severe the longer they were addicted to alcohol. Symptoms can last anywhere from a few days to a few weeks. The symptoms of alcohol withdrawal can be separated by time frame. This is for chronic alcoholism, not for those having a one-off binge-drinking session. 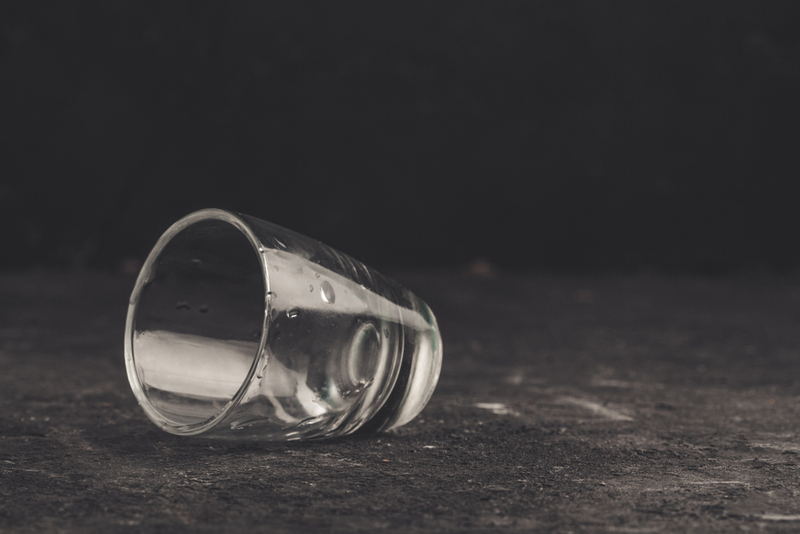 Once the initial alcohol withdrawal symptoms have ended and the body regains its ability to maintain balance (homeostasis) without needing to consume alcohol, there are some more mild, long-term effects. This is especially common in severe alcoholism. The symptoms of PAWS can last anywhere from a few weeks to a year. Alcoholism is a particularly tricky addiction to treat because it’s often dangerous to quit the drug suddenly. The symptoms of alcohol withdrawal can be so severe; it can result in death if care is not taken to wean off of it first. Alcoholics often need to go through several weeks or months of treatment to gradually reduce the tolerance and support the body’s ability to maintain balance without the help of the alcohol. This is the best option for severe alcoholism. It’s the most intensive form of care and involves a full-time stay in a facility with trained nurses, doctors, and counselors to monitor the situation. 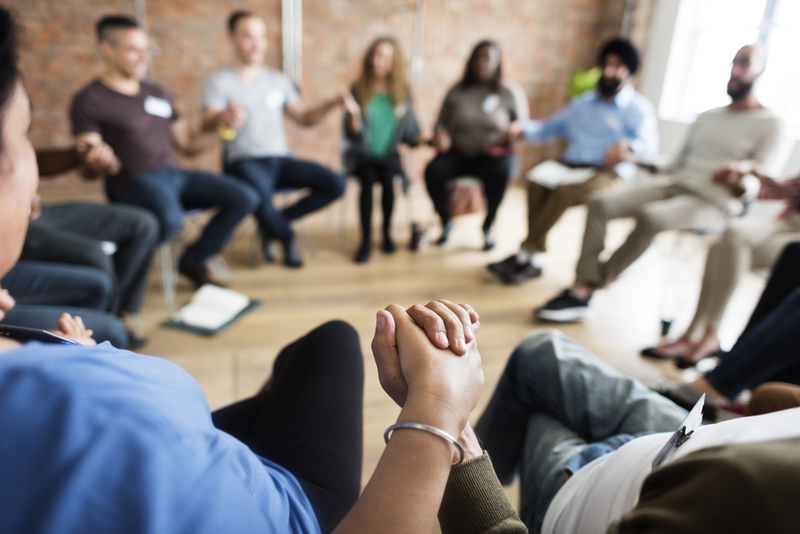 Medications and support groups are the mainstay of this form of treatment to help the recovering alcoholic get through the painful symptoms of withdrawal faster. Inpatient programs can be 30, 60, or 90 days long depending on the individual program. They can be very expensive but, inpatient programs are the most effective form of treatment for those with severe, life-threatening alcoholism. Outpatient rehabilitation is a more cost-effective solution but isn’t suitable for severe alcohol addictions. This is because treatment provided at home lack the important step of eliminating habit triggers. 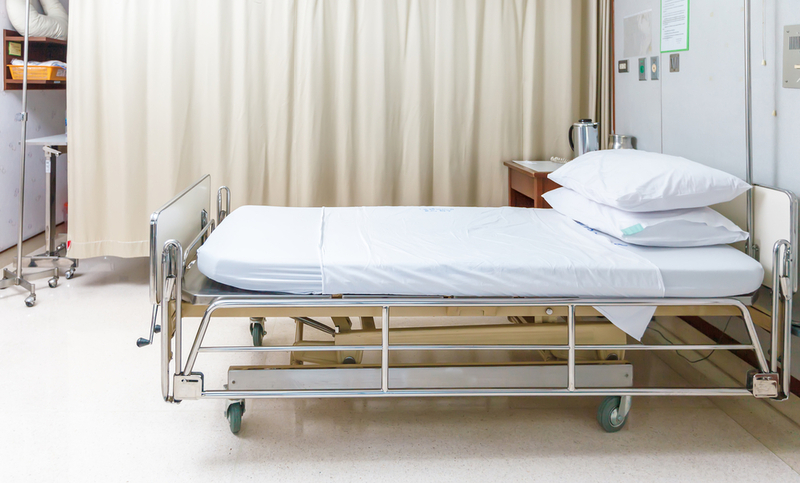 This form of treatment involves monitoring from counselors, doctors, and nurses, but the patient doesn’t stay in a specified rehabilitation site. This is the most common option for most alcoholics because of its low barrier to join. Alcoholics Anonymous and Al-Anon are two well-known examples of this form of treatment. Most patients who go through an inpatient or outpatient treatment program will also go through this stage as well after treatment to help them remain sober and form new habits. This is an excellent option for those with mild alcoholism, or who refuse to go to a full-scale rehabilitation center for any reason, but is committed to quitting alcohol with the right support. It’s never too late to get help for an addiction to alcohol. Alcoholism can take many years to reach a point of irreversible damage to organs — seeking help early is the best way to avoid these problems later in life. The best course of treatment for alcoholism is to attend a support group or rehab center specifically designed for treating alcohol addiction. Some people find at-home detox and treatment useful, especially in combination with supportive family or friends, and access to support groups like Alcoholics Anonymous. Others find that a rehab center is the only way they can kick their addiction once and for all. These centers are especially important for severe alcoholism as the side-effects of alcohol withdrawal can be deadly. Professional detox centers and rehabs staff highly-trained medical professionals to monitor your withdrawal symptoms and give you the support you need to get through the first stages of treatment. Once detox is complete, the most important work begins. Habits need to be changed, philosophies need improvement, and tools need to be learned to resist the temptation of alcohol once the rehabilitation treatment has come to a close. 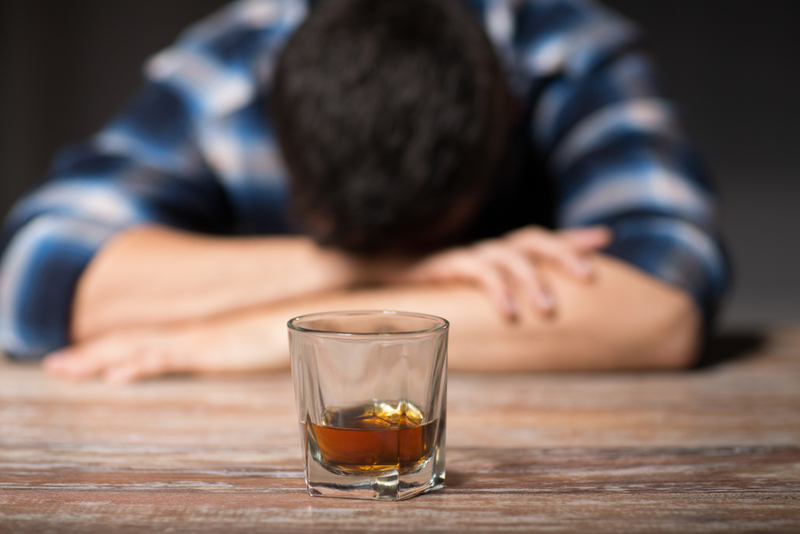 If you or someone you love suffers from alcohol addiction, don’t hesitate! Seek help sooner than later to arrange the best chances of successful treatment. Sacks, J. J., Gonzales, K. R., Bouchery, E. E., Tomedi, L. E., & Brewer, R. D. (2015). 2010 national and state costs of excessive alcohol consumption. American journal of preventive medicine, 49(5), e73-e79. World Health Organization, & World Health Organization. Management of Substance Abuse Unit. (2014). Global status report on alcohol and health, 2014. World Health Organization. Stahre, M., Roeber, J., Kanny, D., Brewer, R. D., & Zhang, X. (2014). Peer-reviewed: contribution of excessive alcohol consumption to deaths and years of potential life lost in the United States. Preventing chronic disease, 11. Oscar-Berman, M., & Marinković, K. (2007). Alcohol: effects on neurobehavioral functions and the brain. Neuropsychology review, 17(3), 239-257. Cederbaum, A. I. (2012). Alcohol metabolism. Clinics in liver disease, 16(4), 667-685.